Apttus is a cloud-based, flexible, scalable SaaS solution that streamlines the contract management process. 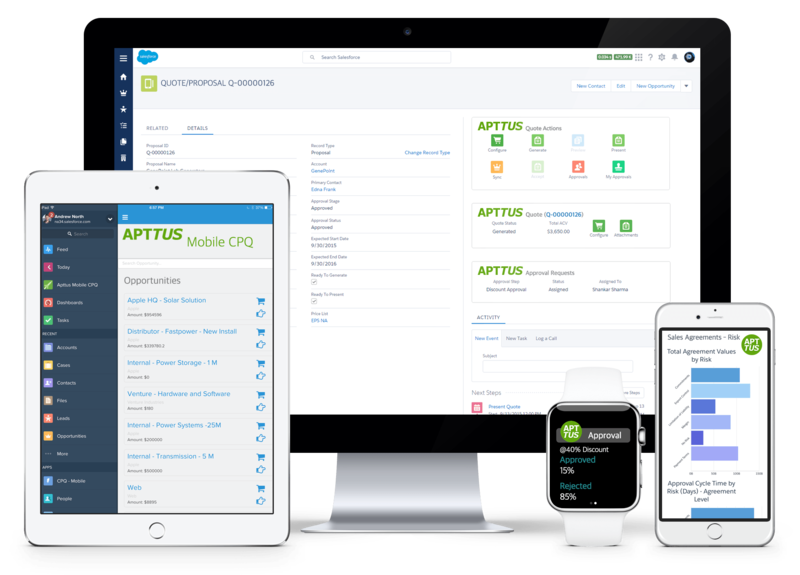 The Apttus Intelligent Cloud combines process-based applications such as configure price quote, contract management, eCommerce and billing and order management with innovative behavioral applications including rebates, promotions, and compensation, to align revenue winning behaviors across sales channels. Apttus Intelligent Cloud runs on platforms including Salesforce and Microsoft Azure enabling quick implementation, customization, support, maintenance, scaling, and growth. It fully integrates with CRM systems including Salesforce and Microsoft Dynamics 365. Apttus also includes a Quote-to-Cash application which features an intelligent agent Max, designed to manage any aspect of the quote-to-cash process. Max helps organizations create optimal deals, configure solutions, prepare quotes, update contracts, manage discounting and pricing and manage many other user functions. Max listens to voice commands, understands texts, and even interacts with salespeople in augmented reality environments. Max has chat-based features, including Slack, Skype and Facebook Messenger and chat capability called Apttus Max Chat. 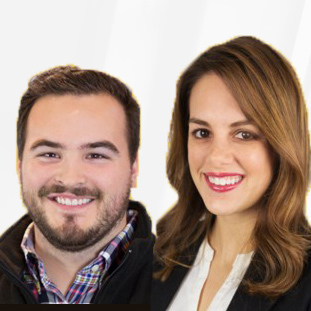 Max will execute any command, automating the hundreds of mundane, repetitive tasks that users typically need to perform in the sales and revenue process. Max gets even smarter with Apttus machine learning to enhance the quote-to-cash process in unprecedented ways. Examples are: Comparing customer and sales histories to gain insights that help your sales organization rapidly create winning quotes, creating and notifying the sales force of new opportunities, reducing delays in the quoting, pricing, and contracting approval process using Max’s pattern recognition capability. Not sure Apttus is right for your business? Use our Product Selection Tool to compare other contract management solutions. Have questions? Call or email one of our unbiased Technology Advisers for a free consultation. Learn everything you need to know about Apttus. Our experts will reach out to you shortly.